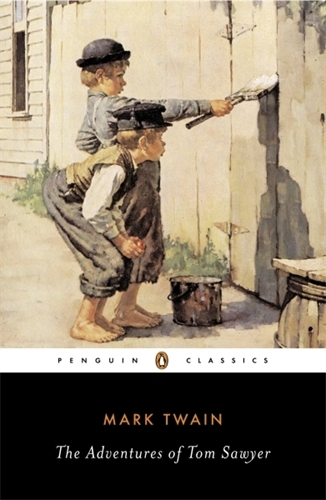 Mark Twain's famous story of a very mischevious boy, The Adventures of Tom Sawyer, are brought to life on this abridged, downloadable audiobook edition by the American voice actor, William Dufris. On the banks of the Mississippi, Tom Sawyer and his friends seek out adventure at every turn. Then one fateful night they witness a murder. The boys swear never to reveal the secret and run away to be pirates and search for hidden treasure. But when Tom gets trapped in a cave with the murderer, can he escape unharmed?